Club Penguin Cheats by Mimo777 Club Penguin Cheats by Mimo777: New Director Message! 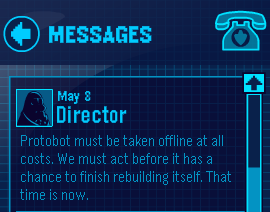 Let's not let the Protobot rebuild itself! hey mimo i should get credit for that! Hey mimo! I was visiting the Dojo and I noticed that there was a storm cloud above one of the mountains. Do you think that a storms coming?